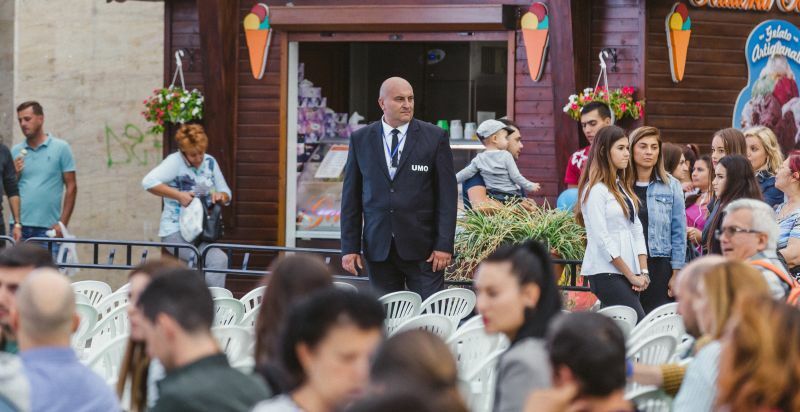 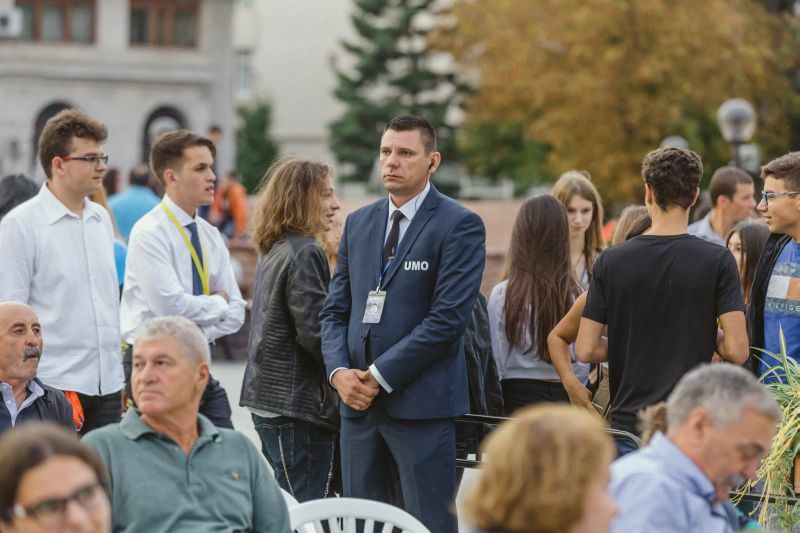 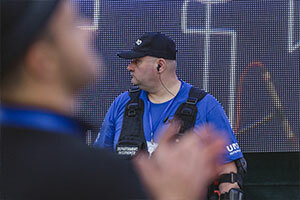 UMO Serv has guarded and protected Focsani Blues Festival 3.0, the largest blues festival in Romania and one of the largest in Europe. 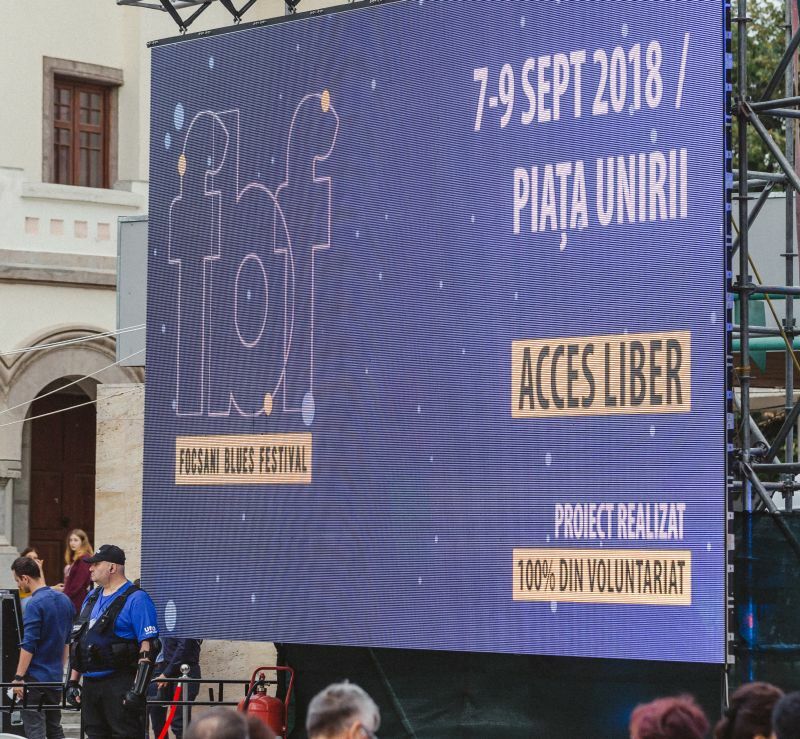 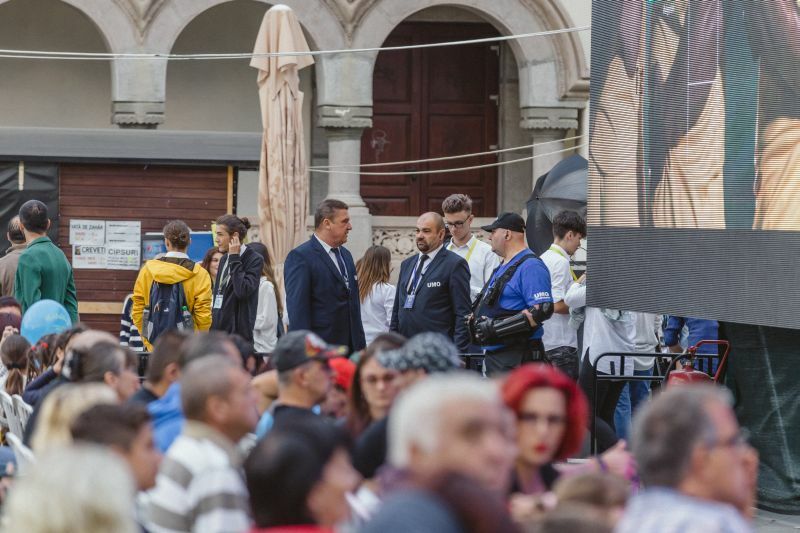 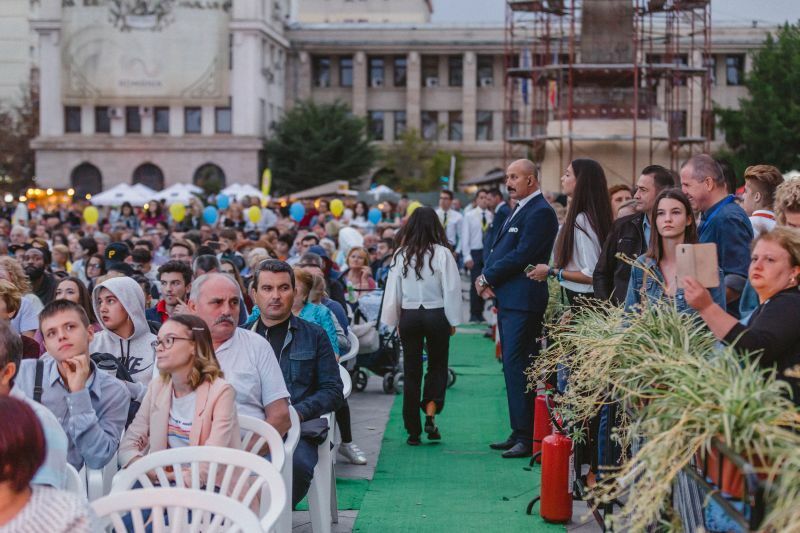 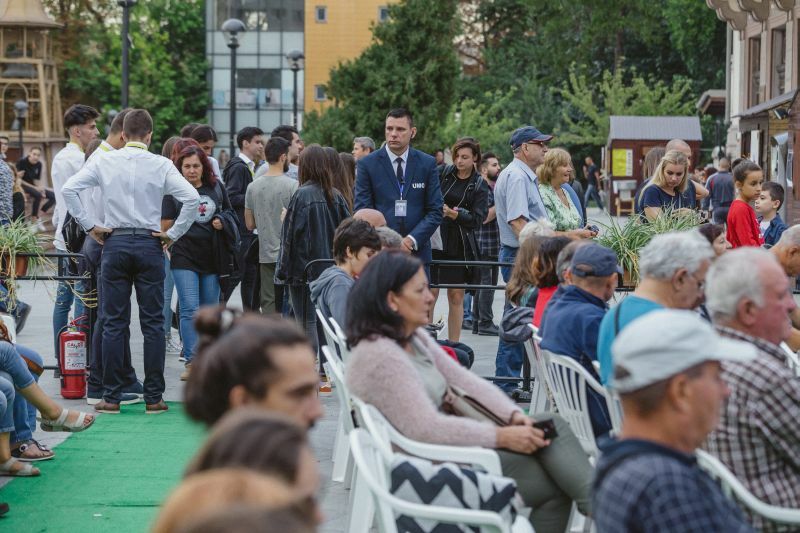 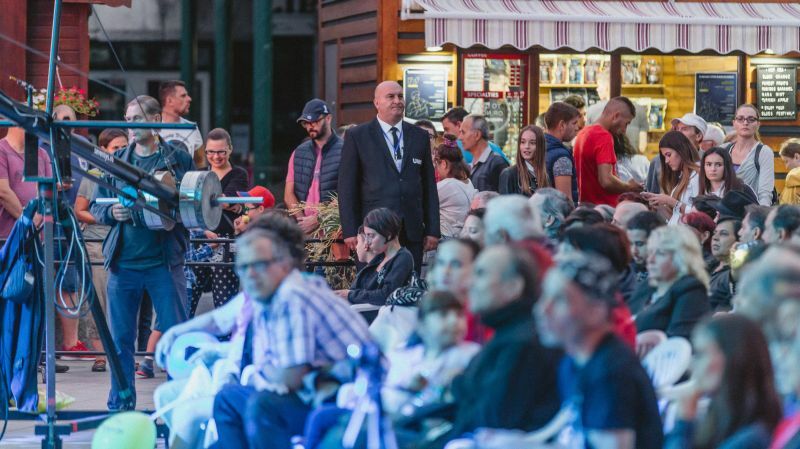 It was a spectacular weekend with top international artists on the festival stage and with a large audience looking for quality music, ensuring a beautiful atmosphere that made Focsani a real capital of blues music. 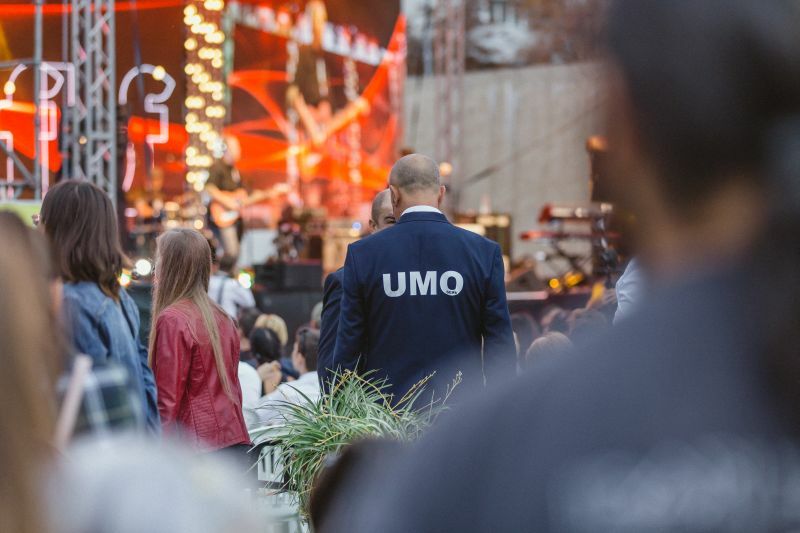 UMO Serv was also a FBF partner this year, the services provided to the highest level of professionalism by the UMO team completing the safety atmosphere, during the three days of the festival, no undesirable event was registered.